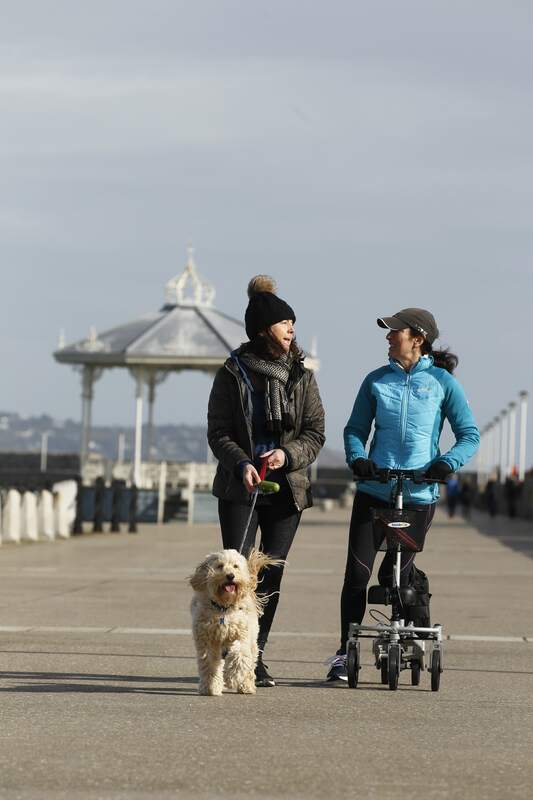 At StrideOn Ireland, we are ready to help you in any way we can. 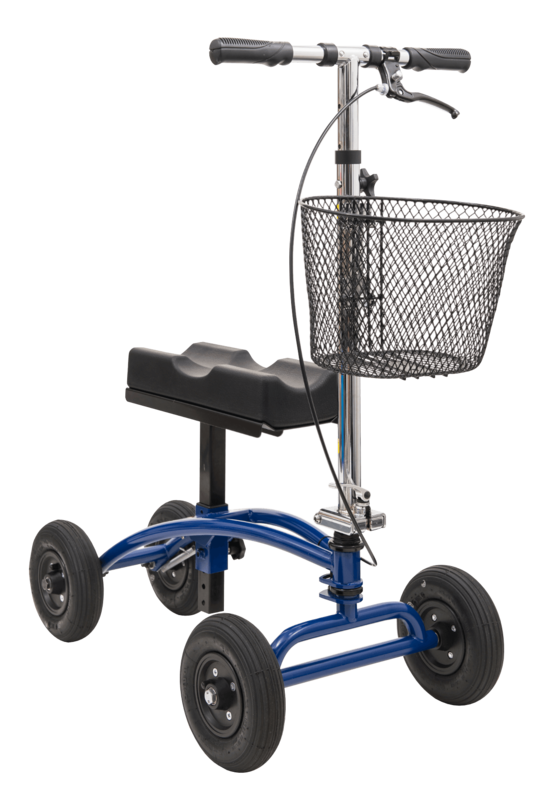 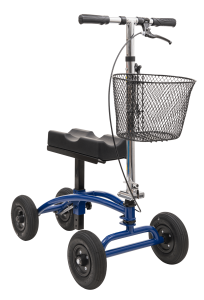 Our innovative 5 wheel design delivers market leading stability and ease of use. 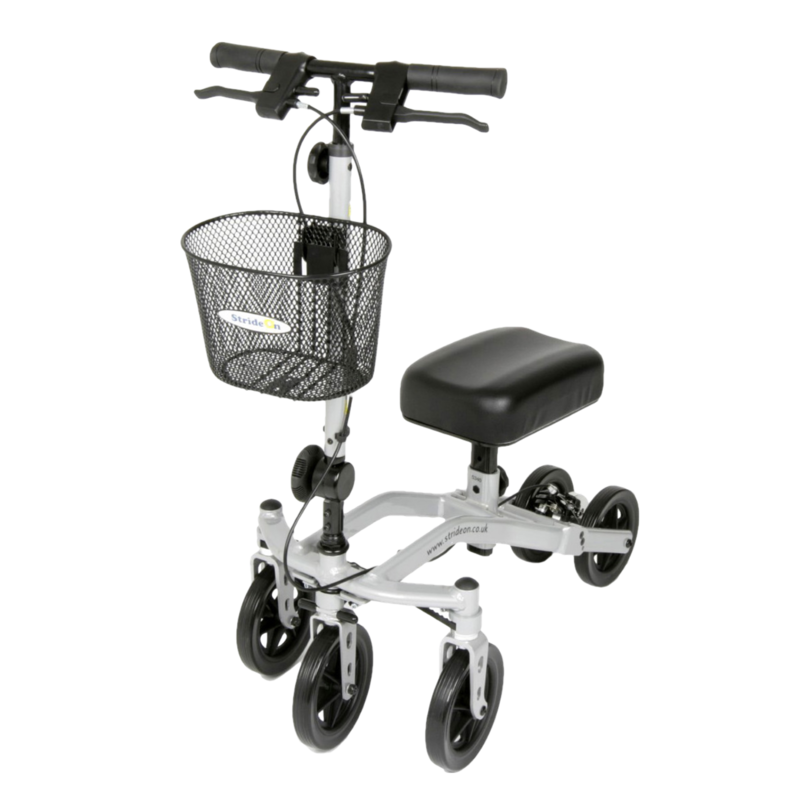 Don’t let your injury slow you down. 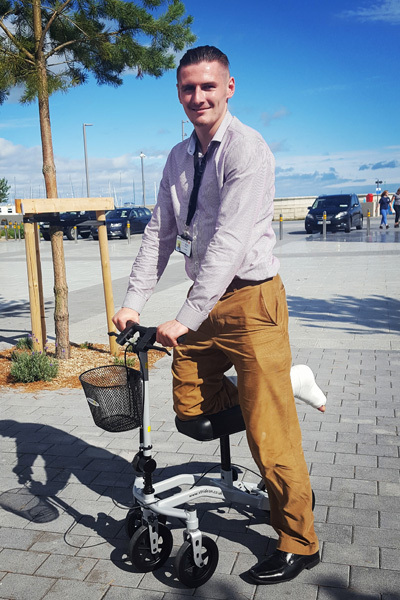 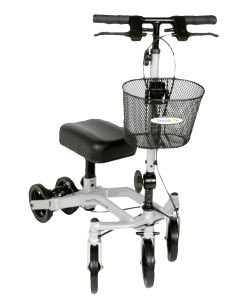 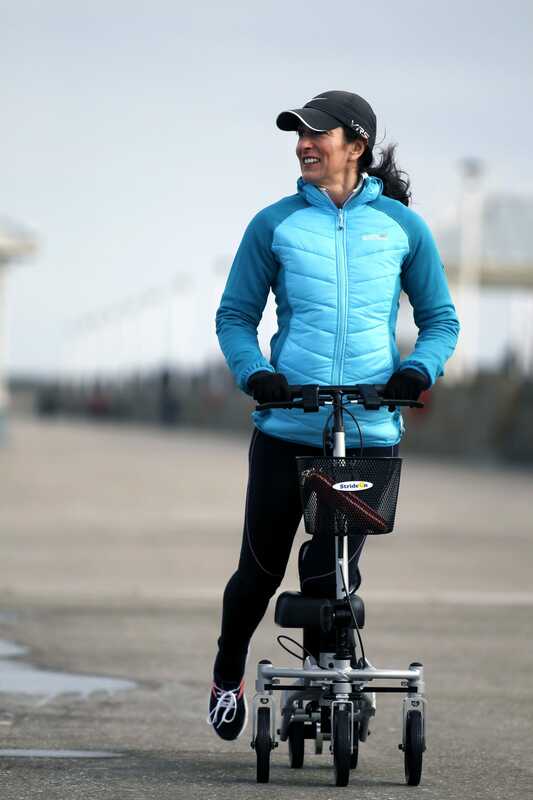 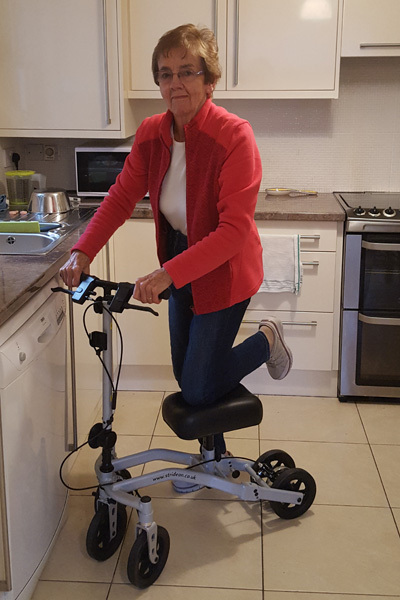 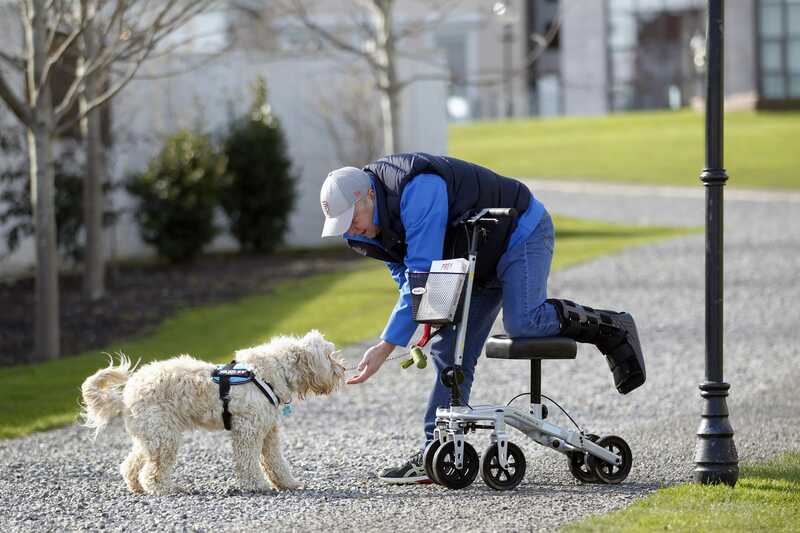 The StrideOn knee walker removes the need to put weight on the healing limb and with next day delivery nationwide you can get your hands on Ireland’s premium knee walker today!